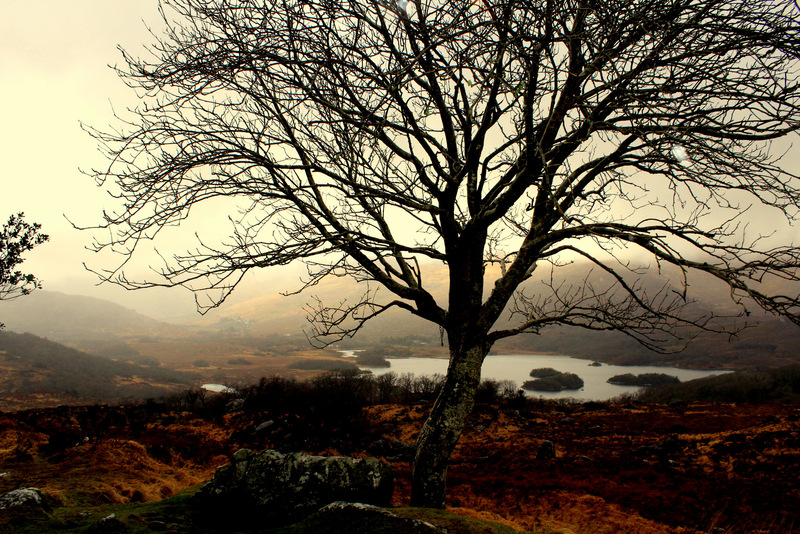 Misty Ireland | Oh Danny Boy! On a misty morning in Ireland I came upon this scene. The Grave of William Butler Yeats the great Irish poet is but a few miles away. This entry was posted in Ireland and tagged Ireland, Poetry, W.B. Yeats by Danny James. Bookmark the permalink. Thanks! I knew when I saw it that it had potential. I love that Yeats quote and the misty photo is beautiful. Thanks! I knew the moment we stopped by the lake that I had the opportunity to take a good pic. The people of Ireland are very friendly and proud of their independence.